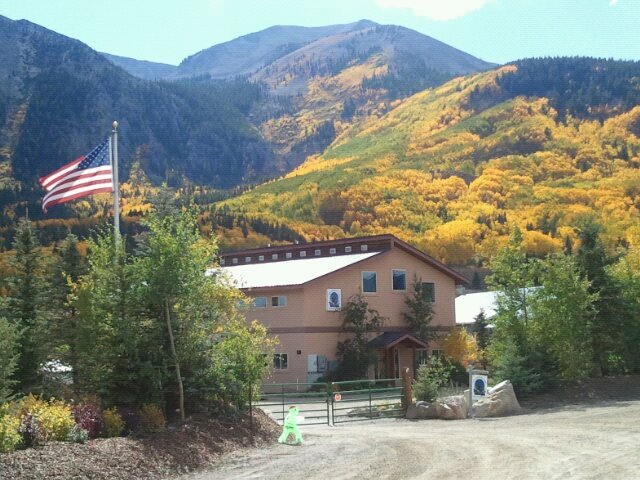 Crested Butte's first and only RV accommodations open August 10, 2012. Just 2 miles South of the town of Crested Butte nestled in at the base of Mt. Whetstone, and on the Slate River. Beautiful views of Mt. Crested Butte as well. Water & electric (30 & 50amp) provided at the sites, sewer dump 2 miles away, showers with towel and spa quality products for $8 next door, pet daycare less than half a mile. 14 night maximum stay.